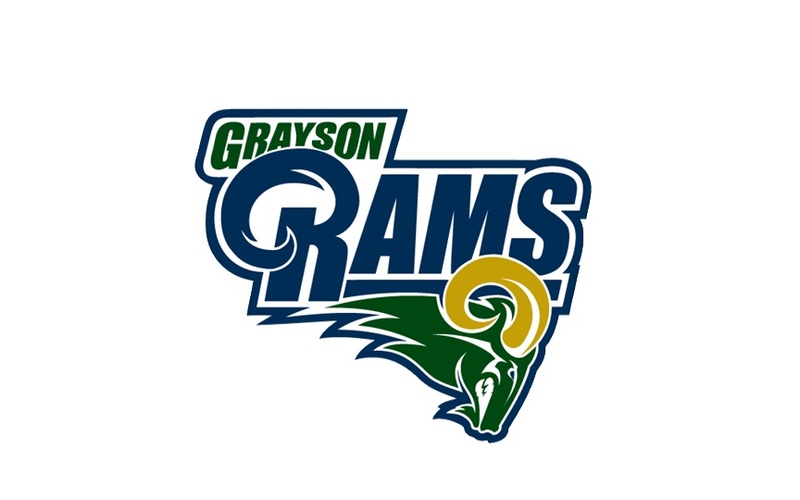 Welcome to Grayson High School and home of the Rams! Our athletic program is committed to the personal growth and development of our student athletes. We strive to excel on the playing fields without yielding in our commitment to academic excellence. What we do in the world of athletics fits into our mission of Gwinnett County Public Schools. Our coaches strive for excellence in their sports while serving as mentors and role models to their student athletes. We are proud of the athletic tradition here at Grayson High School; a tradition built on the partnership of our educators, student/athletes, families, and community members. Our goal is to always provide good sportsmanship and have a fan-friendly atmosphere at all of our athletic events. Once again, welcome to Grayson and if I can be of assistance to you in any way please feel free to contact me.